Want a one-off resource before hiring me? Below are some options for you to get a feel of my products and services. 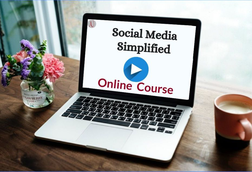 They're designed for the business owner looking for simple solutions to quickly get started with digital marketing basics. Digital marketing without goals is like taking a trip without a plan. You waste a lot of time, energy, and resources. This planner shortens the journey. End the overwhelm and save time with this done-for-you planner. Now you finally have an easy to use tool that builds your brand and simplifies your social media. 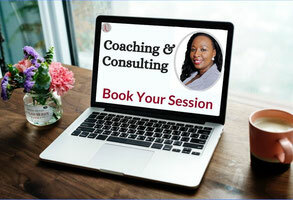 I am available for one-off consulting sessions to answer questions about your digital media marketing. Please contact me first before booking website and social media audits.